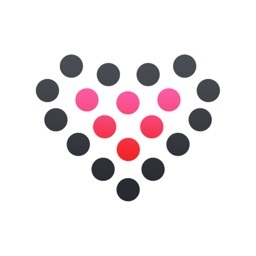 myFitnessSync - Apple Health to Fitbit uploads your Apple Health data from the Apple Health app and stores it in your Fitbit account. After syncing your data you can view your fitness data on the Fitbit mobile or web app. 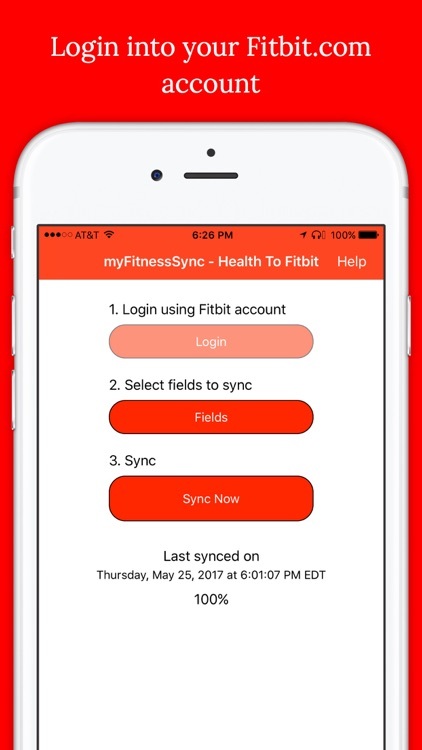 myFitnessSync syncs up to 3 fields. You can customize the app to only sync the fields you want. New: Use 3D touch to pop up shortcut menus! * Fitbit will overwrite the last 30 days of step, weight, and BMI data in your Fitbit account when using this app for the first time. 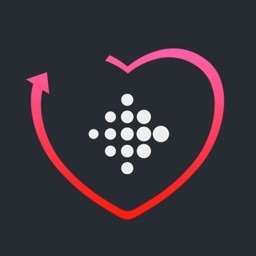 Syncing your Apple Health app everyday with myFitnessSync for your iPhone allows you to use the Fitbit app and Fitbit.com dashboard to view your fitness data. 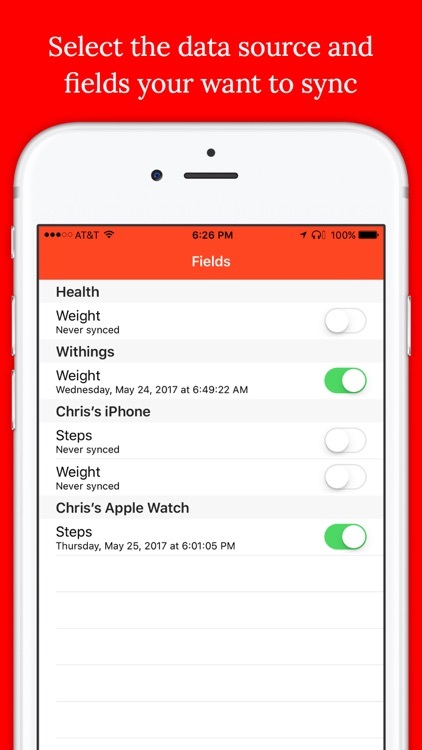 Select from multiple data sources like your iPhone, Apple Watch, Withings scale/Health Mate, running and walking apps, and other devices that sync with your iPhone and Apple Health. * 5/5 "I like using the Fitbit app to view all my fitness data like steps and weight, but I track my steps with my iPhone and Apple Watch. Syncs all my steps and weight data from Apple Health to my Fitbit account"
* 5/5 "I work for a large company that partners with WebMD and other resources to help encourage us to stay healthy. I’ve been searching for an app that would let me do exactly what this does." 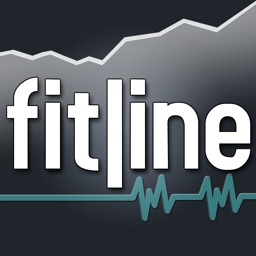 The app will try to sync your Apple Health data to Fitbit in the background multiple times a day. * Auto-sync may take a few days to work, as iOS controls this process based on user behavior. For privacy reasons, iOS will not run an auto-sync if your phone is locked - this can cause auto-sync delays. * Fitbit doesn't not merge existing steps in your account with steps from our app. If you have step data in your Fitbit account in the last 30 days it will overwritten with the step data in Apple Health. * Your Apple Watch does not stay up-to-the-minute in sync with Apple Health on your phone. 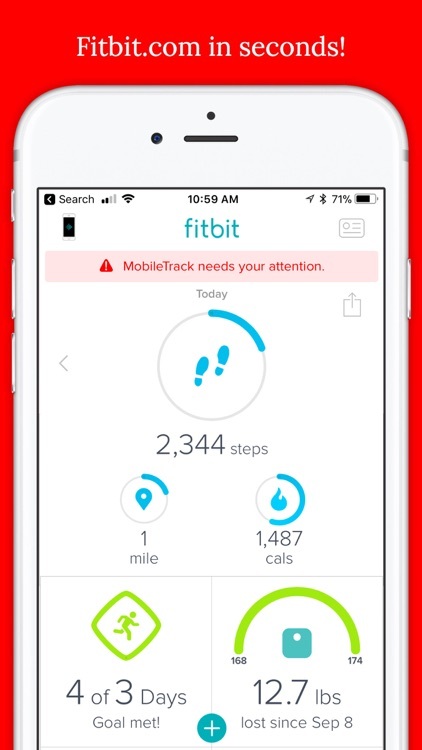 This can cause your step count on your Fitbit dashboard to be slightly out of sync with your Apple Watch. If you need your Fitbit dashboard to be exactly in sync with your Apple Watch please launch the Apple Activity app on your phone before syncing with our app. Launching the Activity app forces your Apple Watch to sync with your phone. 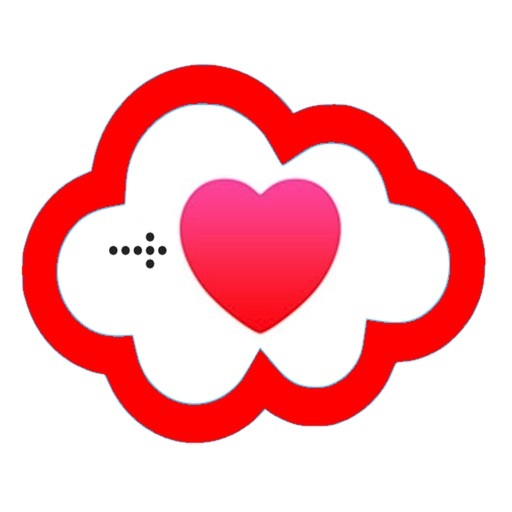 Launching the Activity app before syncing with our app is not required because by the end of the day your Apple Watch will be in sync with Apple Health and all of your steps will be reported to your Fitbit account. We want hear from you!! If encounter any issues or would like to request a new feature please email [email protected] or click the "App Support" button in the App Store. Data is synced using 3 easy steps. After your first sync you can use One Click Sync. 1. 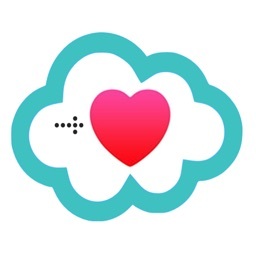 In the myFitnessSync app, sign into Fitbit.com using your account credentials. 2. 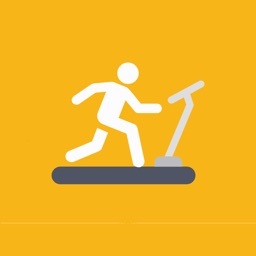 Pick the fitness fields (Steps, Weight, Bodyfat) you want to sync with your Fitbit account. 3. Click the "Sync Now" button to start syncing your Apple Health data with your Fitbit account. Please Note: Continued use of GPS running in the background can decrease battery life. Our tests have shown that our app only uses 1% or less of your battery while running in the background.